The PG Controls team has over 100 years of technical and operational experience to meet the diverse needs of individual industries. We continue to expand our engineering capabilities for the development of new technologies, products, and applications. PG’s priority of quality and service enables us to provide “innovative engineered control solutions” for the industrial markets by using best practices, continued employee involvement, and customer interaction. The result is customer and employee satisfaction that develops long lasting strategic partnerships. PG as a company expects and values honesty, integrity, and personal responsibility. PG’s employees are willing to go the extra mile to satisfy the needs of its customers, stakeholders, and the community. Our management leads with high standards and ethically sound values. 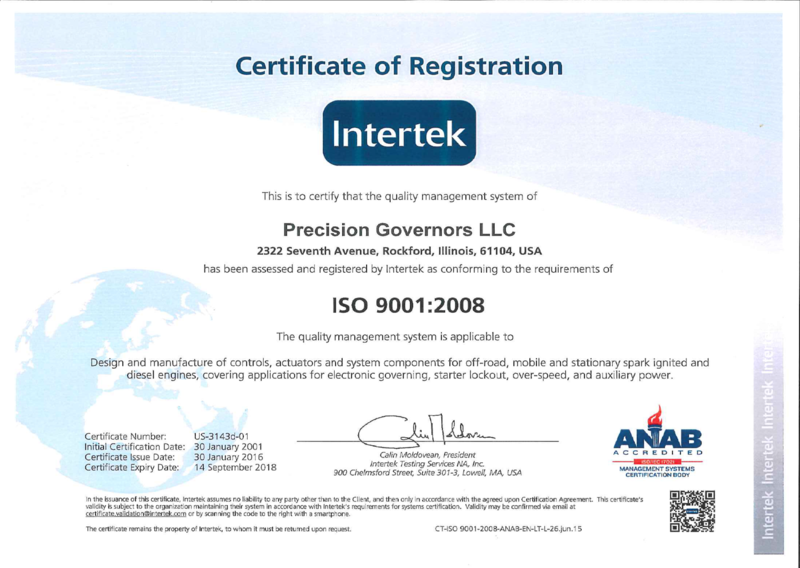 We are ISO9001: 2008 certified to insure quality and consistency. PG Engineered Control Solutions complies with RoHS guidelines to meet international standards.